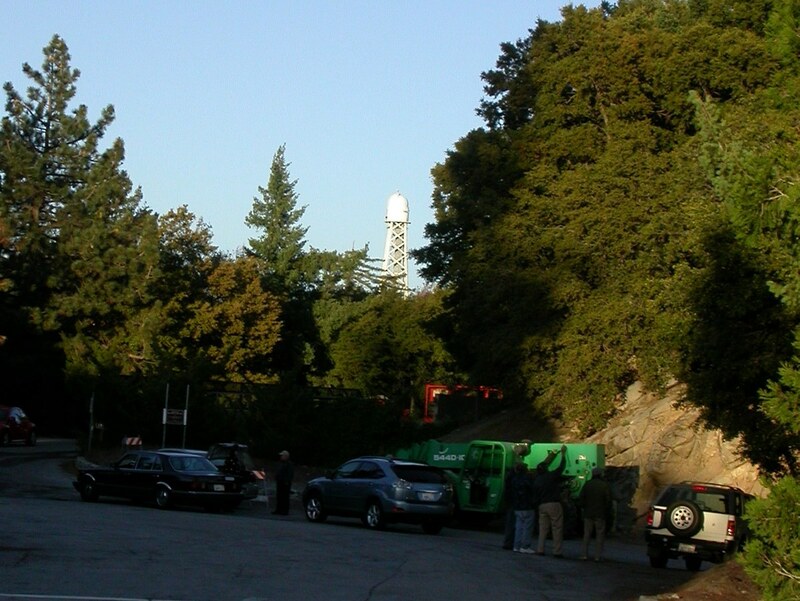 About a dozen of us from the Pomona Valley Amateur Astronomers spent Saturday night observing with the 60-inch telescope up on Mount Wilson. A really excellent night on the mountain is a Goldilocks affair–you need enough of a marine layer to cover up the lights of LA, but the fog has to stay low enough not to swamp the observatory itself. 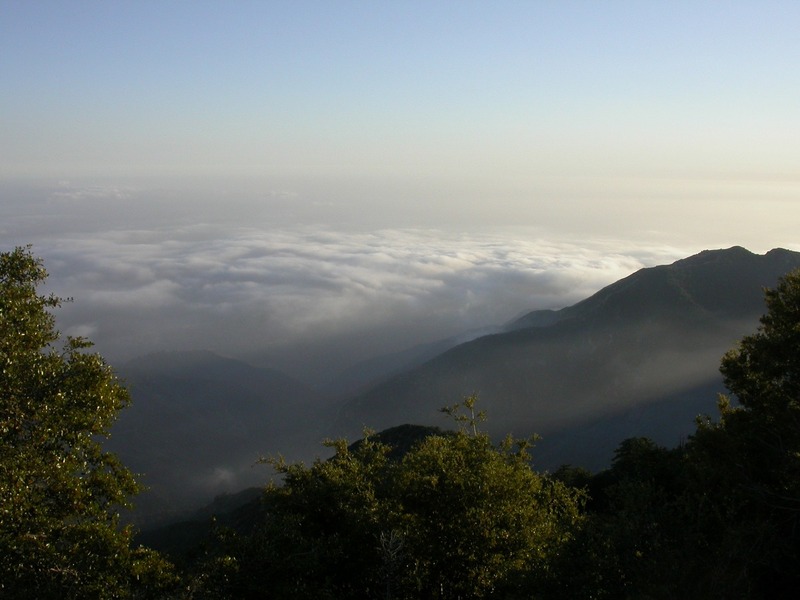 The PVAA visited Mount Wilson last summer, but got fogged out. That worked out okay for me, because they rescheduled for the fall and I found out about the trip in time to go along. Saturday night the marine layer was looking pretty good when we got there. Unfortunately, it cleared out before midnight, so the sky was too bright for us to do any serious galaxy observing. But we saw quite a few planetary nebulae and globular clusters, which punch through the light pollution better than most galaxies. We saw a lot of burnt trees on the way in, from last fall’s Station Fire, which at one point threatened the observatory. The trees by the gate had some light charring down near the bottoms of their trunks, but they hadn’t burned very high or very hot, and I suspect that the fire evidence I saw there was caused by backfires set by the firefighters who saved the observatory. 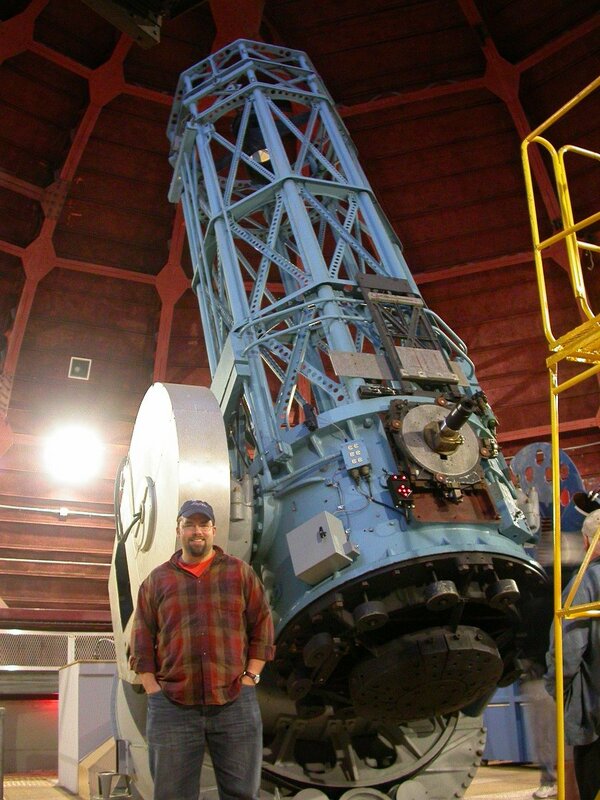 The 60-inch telescope, largest in the world from 1908 to 1917, is as impressive as ever. Our first target was Saturn. Although the seeing settled down later in the evening, right after dark the sky was pretty turbulent and that cut down on the amount of detail we could see. Also, and to my immense irritation, I couldn’t get my camera to focus with the optical zoom engaged, so I couldn’t increase the object size on the CCD as much as I would have liked. This photo doesn’t really do the view justice–in fact, it’s not much better than I’ve done with my 10-inch scope from my driveway (proof here). 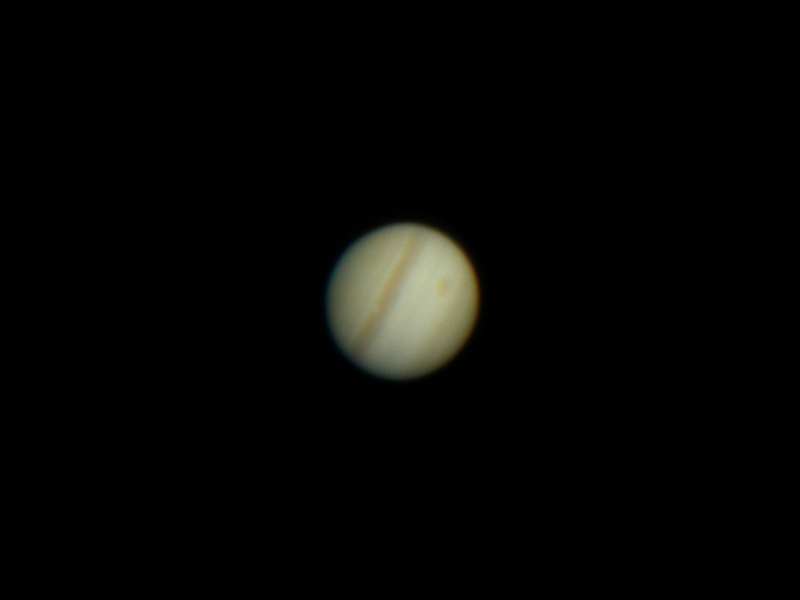 Remember that this is a sad comment on the state of the just-past-sunset atmosphere and my finicky camera, and not a slight on the telescope, which is capable of much better! But things did get better as the evening progressed and we saw tons of cool stuff. 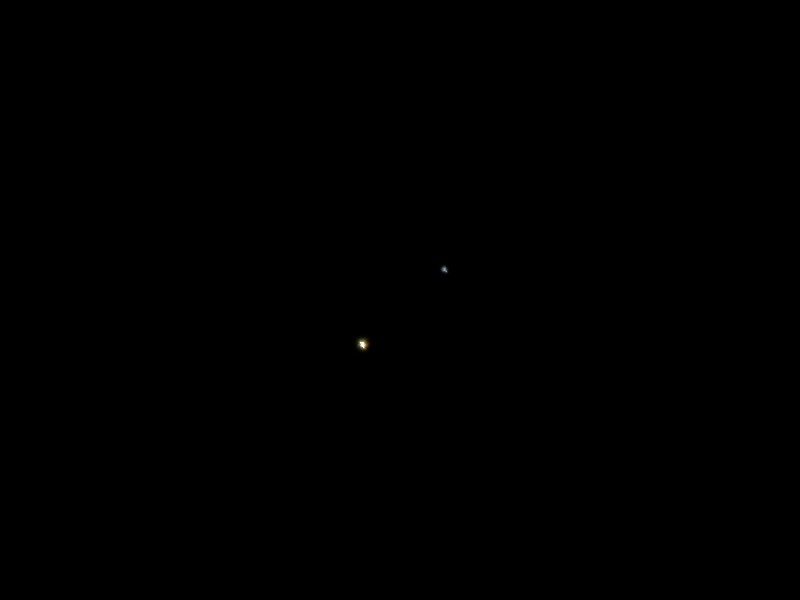 Several other people were experimenting with their own digital cameras and that inspired me to try some things I haven’t done before, like photographing double stars. Here is Albireo, a summer favorite that is easily split by even small telescopes. We started with Saturn and ended with Jupiter; the King of the Planets was climbing in the east as the sky started to brighten before dawn. If you haven’t looked at Jupiter in a while, the Red Spot is actually red again, and the normally-brown South Equatorial Belt has faded almost completely. This is a big switch from the past year or two, when the “Red” Spot has mostly been visible as a white notch in the SEB. It was far and away the best look at the GRS that I’d ever gotten. The highlight of the evening for me was seeing M13, the Great Globular Cluster in Hercules, and M5, another excellent summer glob, back to back. M13 is probably in most deep sky observers’ top ten, but some people like M5 better, and I’m in that camp. M5 isn’t quite as big or bright, although it comes very close, but it has a much more compact core and the outer stars are arranged in loops and swirls rather than radiating chains. To my eyes, M5 looks like an explosion of stars, in progress. It’s good in my ten-inch scope. It’s phenomenal in the 60-inch. Last fall we went on a weeknight and I had to leave early, around 3:00 AM or so, to get up to teach the next morning. We also had a considerably larger group, so we didn’t get through as many objects per unit time. Obviously going with a big group is better for the club, but it was nice to have a more intimate group and a shorter line at the eyepiece. I had a heck of a good time, and I plan on going back up every chance I get. If it’s within your means, you should do likewise. Many thanks to our host and telescope operator for another tremendous evening! Update: I’m kind of a doofus. If you were wondering why this post is included in the binocular category, it’s because I took my 15×70 bins with me and did some deep-sky observing out of the opening in the dome, while waiting in line for the eyepiece. I bagged four targets for the AL Deep Sky Binocular club, which leaves me with only six more needed to complete that list. But I forgot to mention all of this when I first posted! All right, I doubt if I fooled anyone with the last post, but I had to try right? 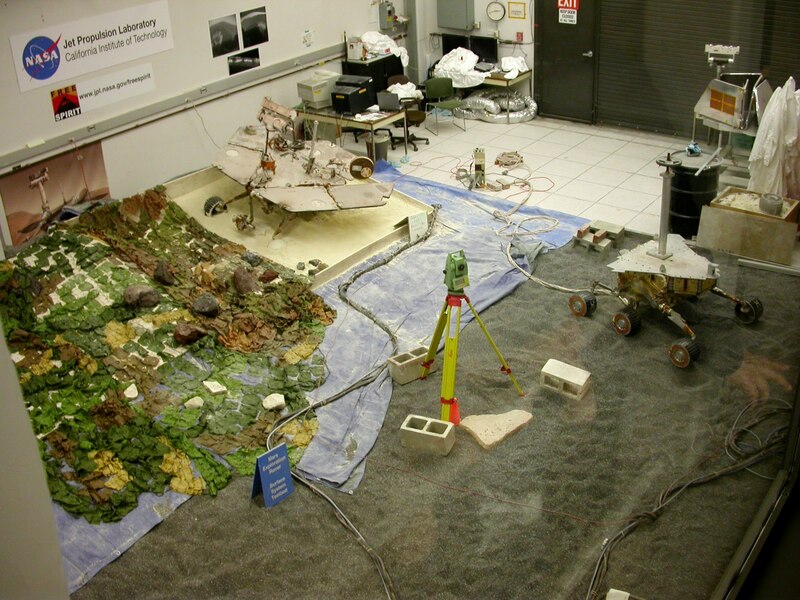 This is a lab at JPL, and those are duplicate Mars rovers, but it’s not no secret what they’re up to. This is a shot of the famous “sandbox” where maneuvers planned for Spirit and Opportunity are tested here on Earth before they are attempted on Mars. I took this picture from the viewing gallery, which is open to everyone who takes a tour. My tour was back on January 8 of this year, and I’m finally getting around to blogging about it only three months late. The Jet Propulsion Laboratory was started up by some Caltech grad students back in the 1930s, as a place to test the jet engines they were building for their thesis work. 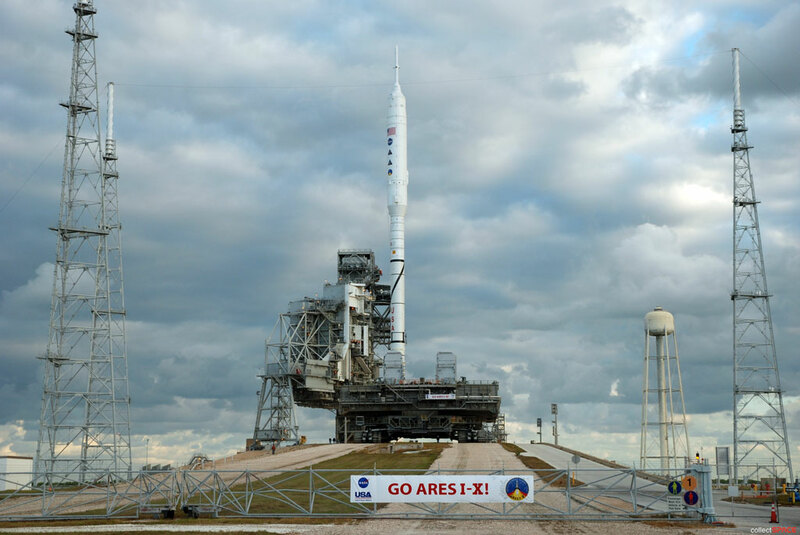 At the time, jet propulsion was the most cutting-edge technology on the planet. I wonder how many of those interwar engineers imagined that their country would have bootprints on the moon in three decades, and probes flying past the outer planets in four? Anyway, in the 1950s the folks at JPL teamed up with Werner von Braun to build and then orbit the first US satellite, Explorer 1, which discovered Earth’s Van Allen radiation belts. When NASA was founded in 1958, JPL became the center of US efforts to explore the solar system with robot probes, and it continues in that role to this day. The various moon and Mars mappers, Mariners and Pioneers and Voyagers and Vikings, orbiters and atmospheric probes and landers, and rendezvousers with comets and asteroids–in short, just about everything awesome that NASA has done outside of the manned space program and a few of the space telescopes–were all born at and controlled from JPL. A surprising number are still working, including some that have been out there almost as long as I’ve been alive. 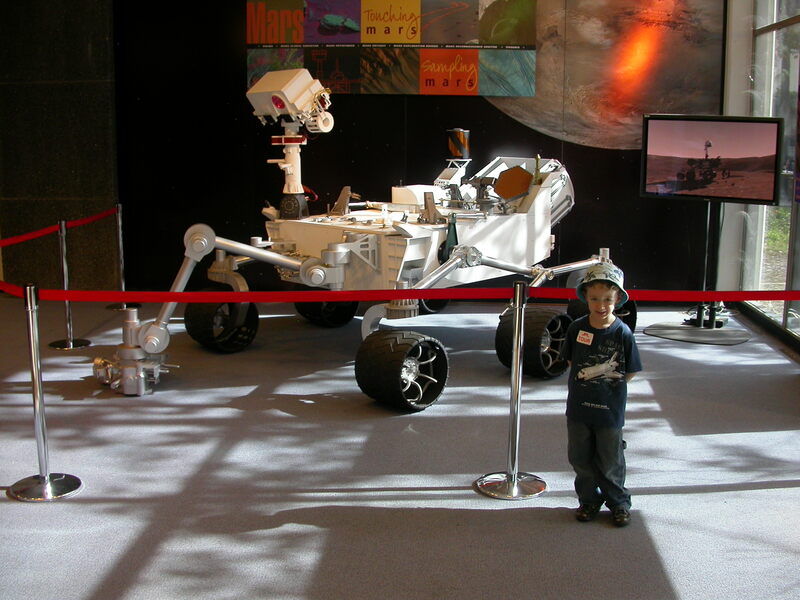 JPL has an annual open house each May, and school groups can arrange tours at other times. Vicki and London and I got to go in January because someone I met doing sidewalk astronomy last fall was organizing a school trip and had some extra slots. It was quite an honor to get to go along, and just stupendously cool. The coolest part was seeing the stuff that’s still being built. 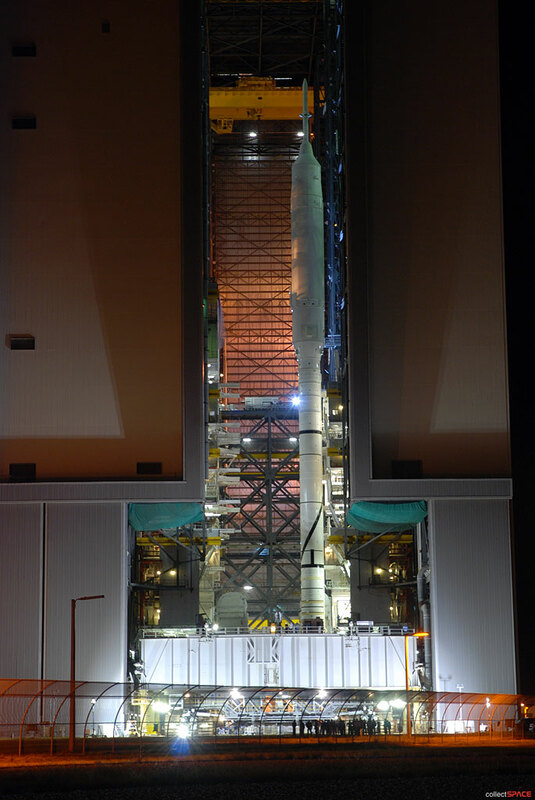 Right now, this is mostly the Mars Science Lab, set to depart for the red planet in a year and a half, and its supporting spacecraft. 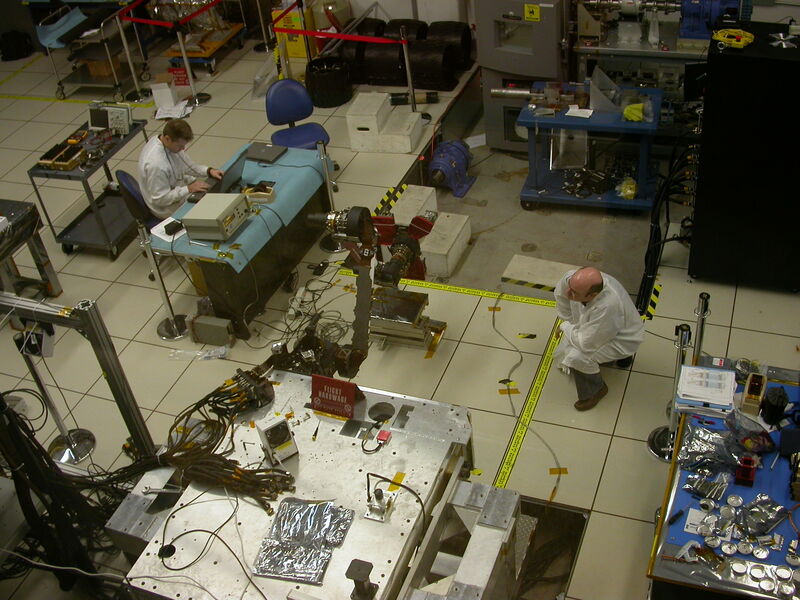 Here a couple of engineers work on the robotic arm for the MSL–not the actual arm or the actual rover, but an exact duplicate. They’re working out the programming bugs on the clone before they put the program in the real one. Here’s London with a mockup of MSL. It’s big, beautiful, and kinda freaky. The gearhead in me says, “That is one sweet robot!” The Cro-Magnon says, “That is one unnervingly big robot”, and is happy not to have to see it trundling around on its own. 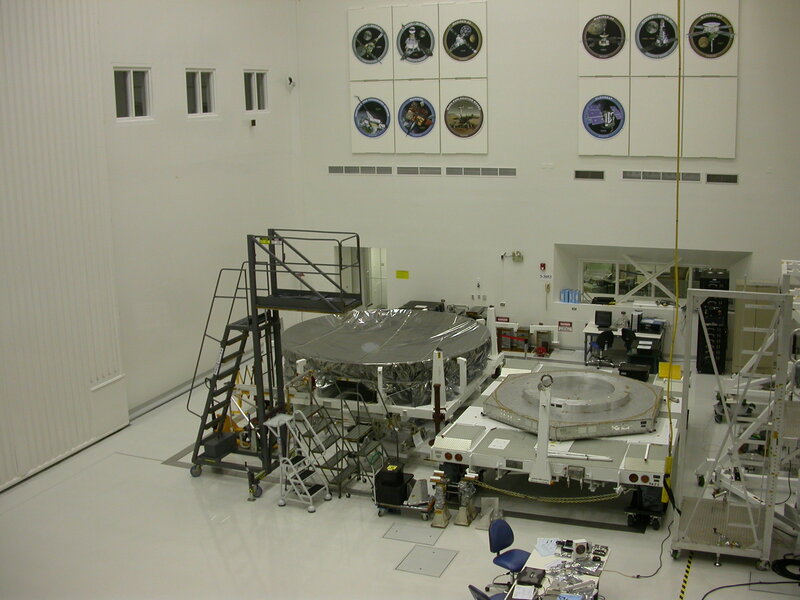 Here is the giant cleanroom, the size of a high school gymnasium, where the MSL mission stuff is being built and stored. 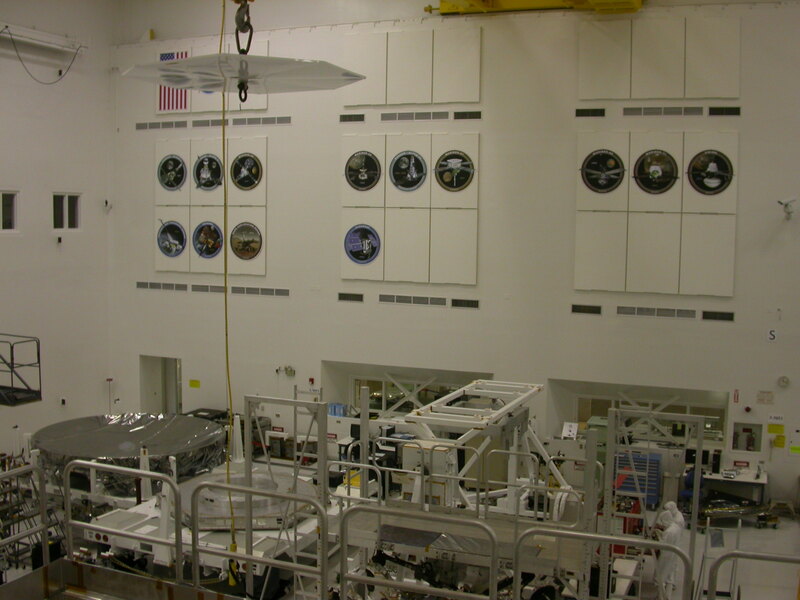 That big silver dish in the corner is the MSL aeroshell, which will decelerate the crane and rover in Mars’ thin atmosphere. This is not a mockup or a duplicate; in about two and a half years, that actual thing in the corner will actually be crashing through the Martian atmosphere at several thousand miles per hour. 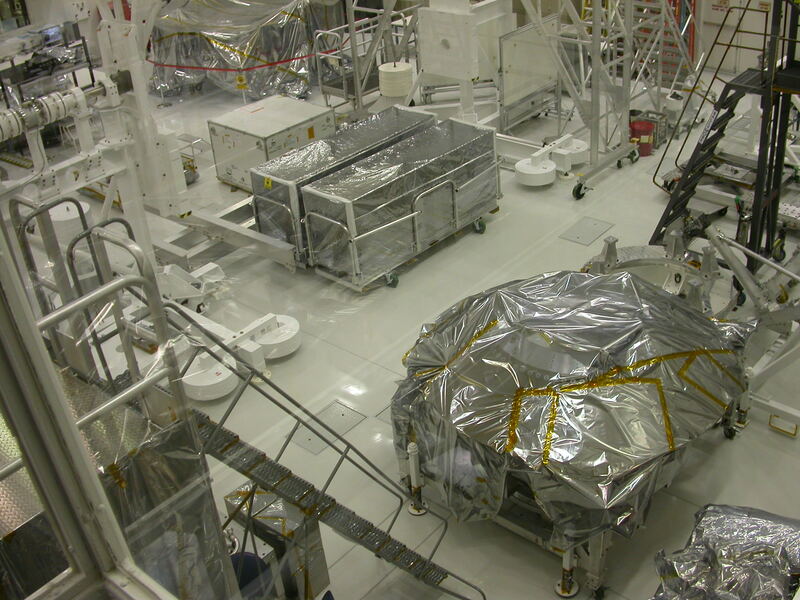 Here are more bits of the gumdrop-shaped probe that will carry MSL to Mars. I think the flying-saucer shaped thing in the foreground is the parachute carrier, but I could be wrong. 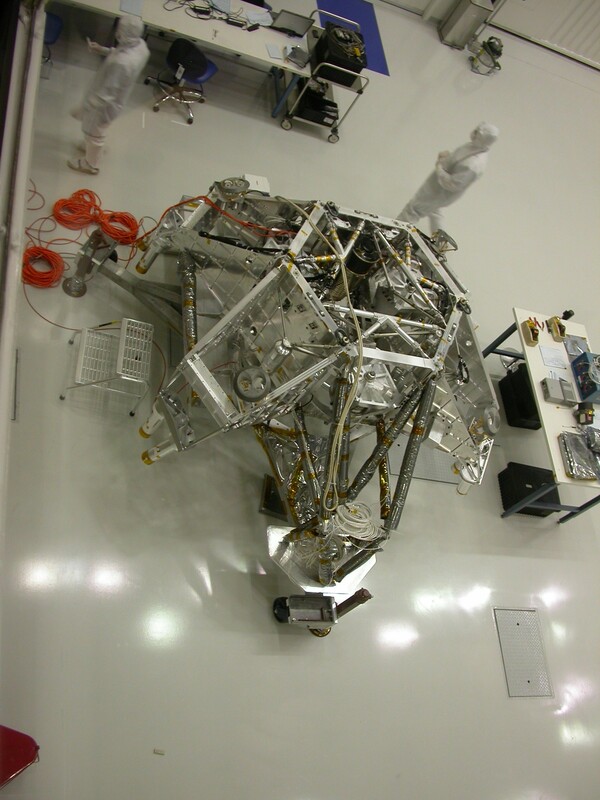 And here’s the crane that will hover on its rocket engines while it lowers the MSL rover to the surface. 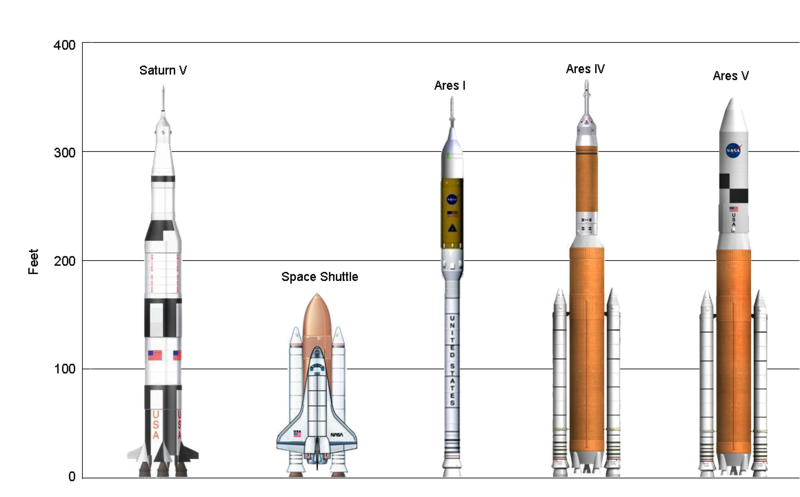 Sounds crazy, I know, but apparently they did exhaustive design studies and this is the best way to get a rover the size of a car down to the surface. MSL is big, and the bouncy balloon thing that worked so well for Sojourner, Spirit, and Opportunity ain’t gonna cut it this time around (see a cool comparison shot of the three types of rover here; also, how cool is it that we’re on our third generation Mars rover?). 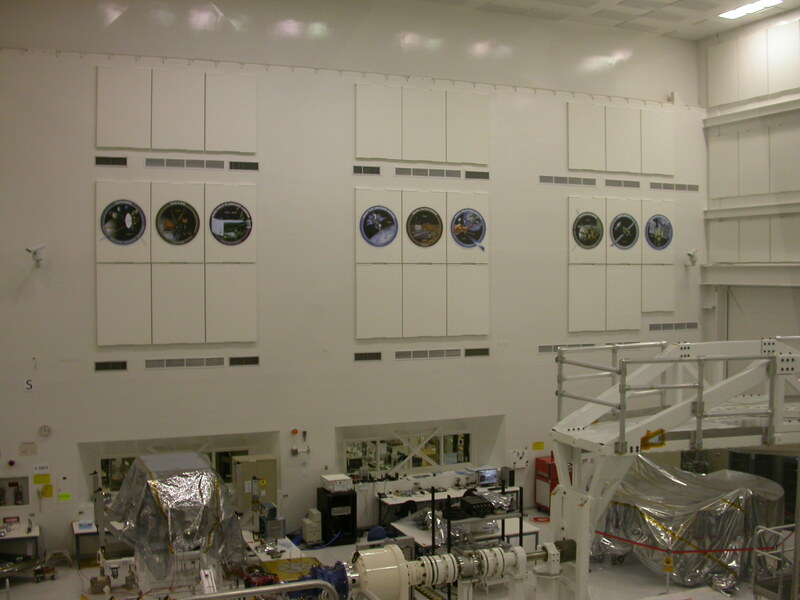 The back wall of the cleanroom is tiled with giant versions of the patches from the various JPL missions, from the early Surveyors and Rangers to Cassini, the current Mars rovers, and New Horizons. I don’t know if that gives the people who work there some anxiety of influence, or more of a “Hell yeah, we’re awesome!” feeling, but I definitely leaned toward the latter. Our tour ended in a viewing gallery overlooking Mission Control, where busy people keep track of flybys, orbiters, landers, and rovers, from MESSENGER heading for orbital insertion around Mercury, to New Horizons streaking toward its 2015 Pluto flyby, to the Voyager probes approaching the heliopause, far beyond the orbits of the gas giants. I wish the lighting would have been brighter so I could have gotten a crisper shot; this was my favorite thing in the whole tour. 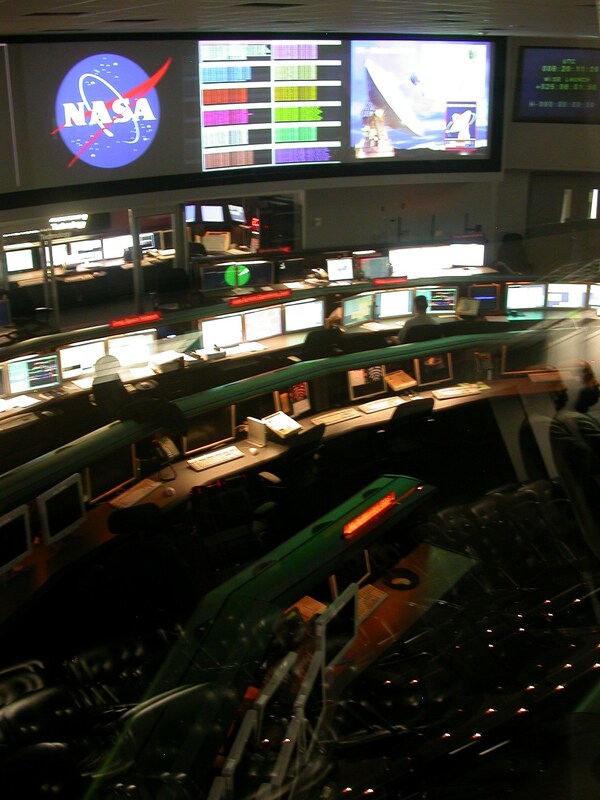 This one screen in Mission Control has data scrolling in, in real time, from many of the active probes (not all of them; MESSENGER, for example, was not up on the boards when I was there). 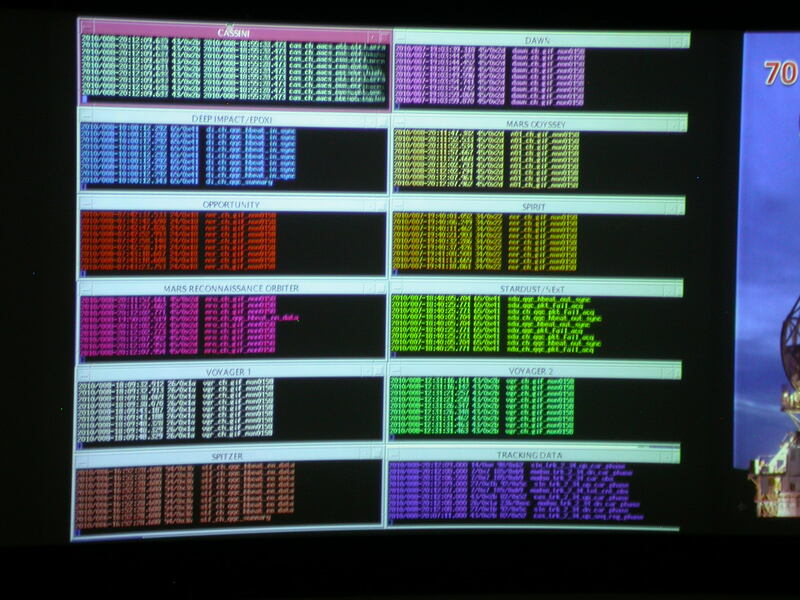 I got to watch data coming in from the Voyager probes, which were launched when I was two years old. How cool is that? UPDATE, two and a half years later: Curiosity landed safely on Mars last night, so some of the hardware in the photos above is there on Mars, working. Oh, and Spirit has given up the ghost, but Opportunity is still going strong, 3116 days into its 92.5-day mission. The Moon image is attributed to L. M. Rutherford. The images were take on Sept. 15 and Nov. 13, 1864. His original negatives were copied by many (!) 3D stereo card publishers for decades…into the early 1900’s. 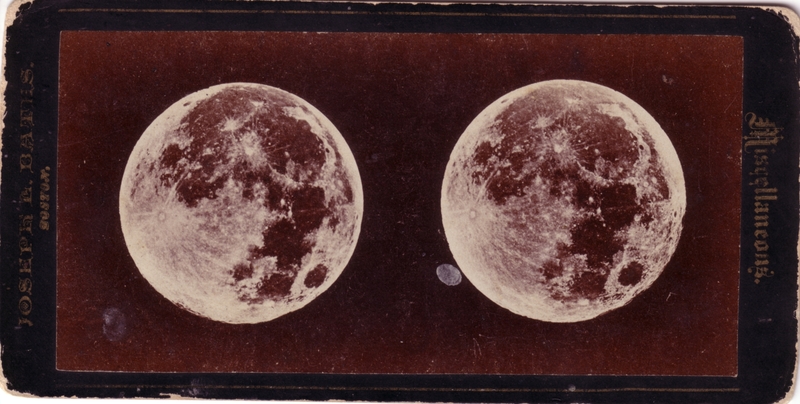 Other phases of the Moon were also shot in 3D, but all took advantage of the libration effect. 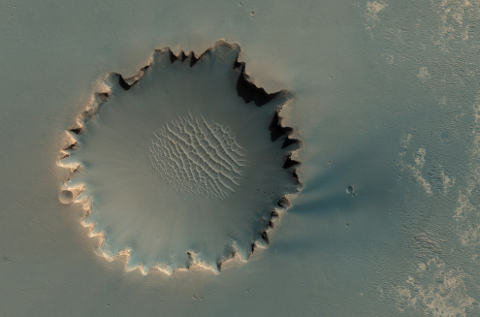 Similar 3D images exist for the planets, sunspots, meteors, etc. ; all with limited, to no 3D effect. However, somewhere around here I have Neil Armstrong’s famous lunar bootprint…in 3D! (FYI: much of the NASA lunar program photography was done in 3D). Intriguing, eh?! 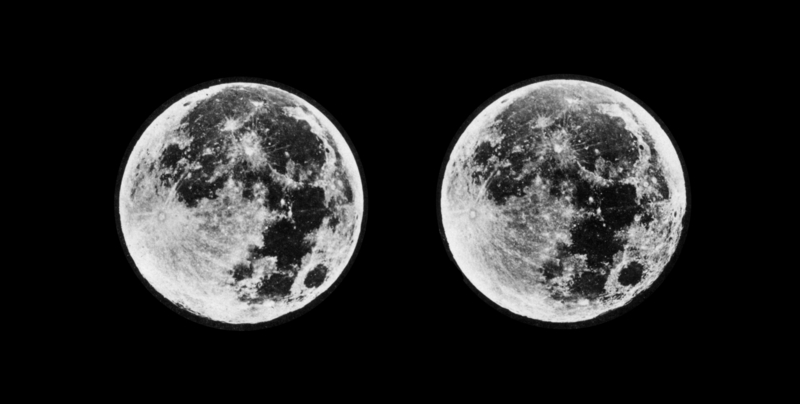 If you don’t have a stereo-viewer (I don’t), don’t click on the image (leave it at column width), hold your head back at least a foot and a half from the screen (farther is easier), cross your eyes until the moons double up and then merge the two in the middle to make one bright 3D moon between the two flat ones. Libration alone will do the trick, the object of interest (the Moon) presents two different views of itself to the observer; increasing the baseline/camera separation would be redundant. Libration is the “wobbling” of the moon over time as seen from Earth, because of the complex geometry of the Earth/Moon/Sun system. Go here for a more complete explanation. Pretty darned cool; there is absolutely no reason I couldn’t give this a whirl as soon as the clouds clear out. If I get anything, I’ll post it here. In the meantime, here’s another version of the stereopair that I cleaned up a bit in GIMP. I like the sepia-toned classic version as well; use whichever tickles your fancy. Finally, many thanks to Steve for sharing the image and the information! Ring galaxies are weird beasts to begin with, with a giant ring of stars, gas, and dust around a central core instead of the usual spiral arms. 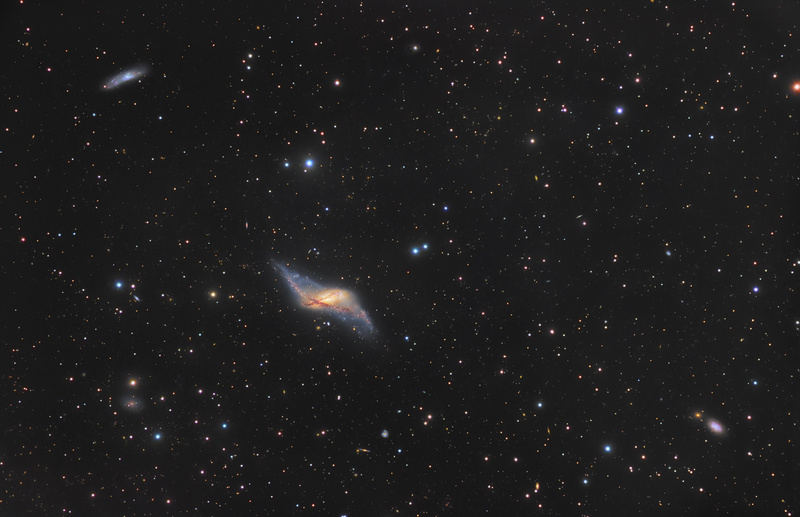 Polar ring galaxies are even weirder, in that the ring is offset from the axis of the central disk. Think about what it would be like to live on a planet in such a galaxy: depending on where the planet was located and the season, there might be two “milky ways” of light arching over the night sky. 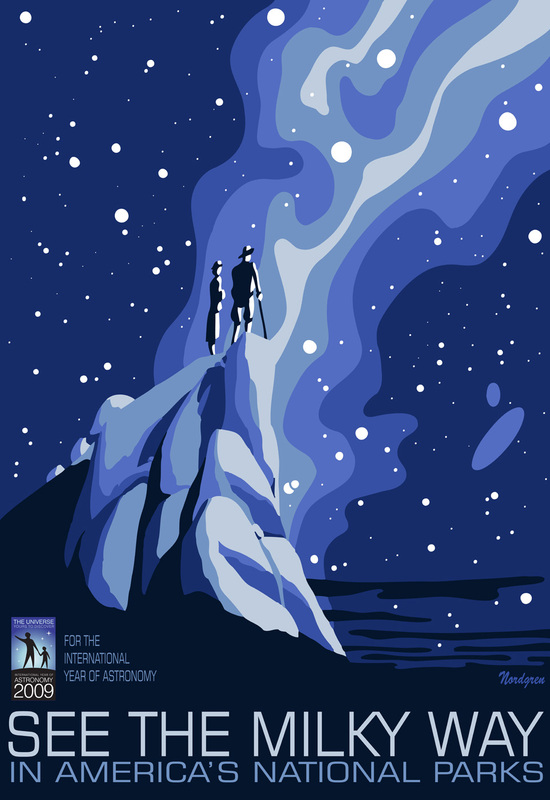 And speaking of the Milky Way, check out these awesome posters celebrating the view of the night sky from the US National Parks. The posters were created by Dr. Tyler Nordgren, who toured the national parks a couple of years ago to document the night sky and educate people about light pollution. I got to see him speak at an SBVAA meeting last year, and I’m looking forward to his forthcoming astrophotography book, which will chronicle his experiences on his national park tour. This giant, beautiful Space Thing is Really Out There. 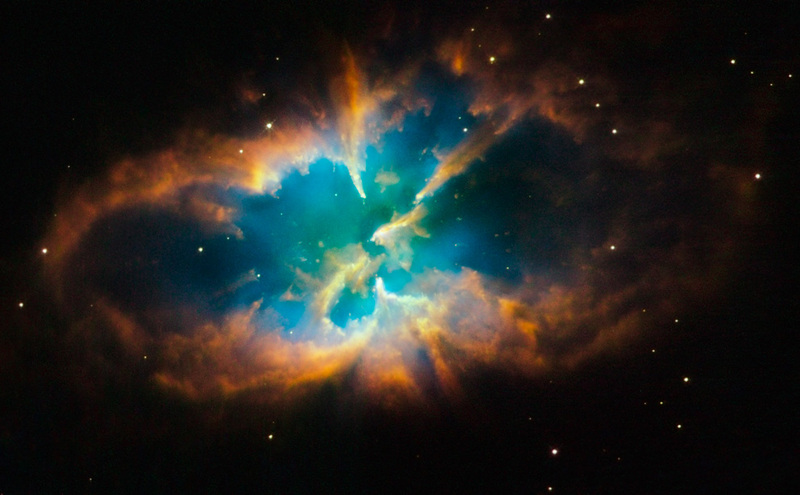 Once again, the Boston Globe’s Big Picture feature is doing a Hubble advent calendar. 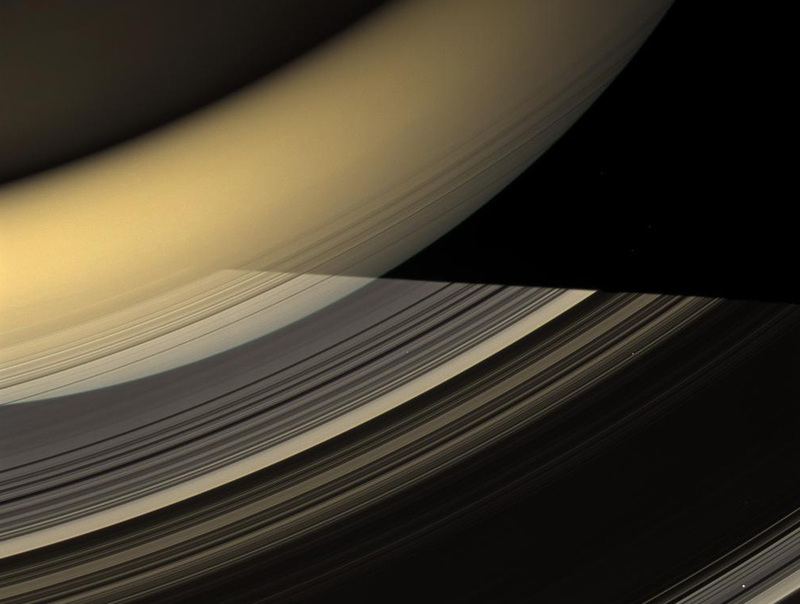 Every day between now and Christmas, you’ll get another brain-exploding picture of some unspeakably huge and distant space thing. Point your browsers here. You are currently browsing the archives for the Photo posts category.